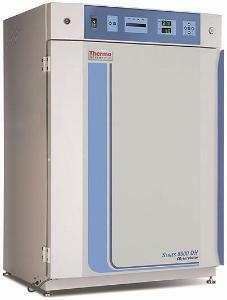 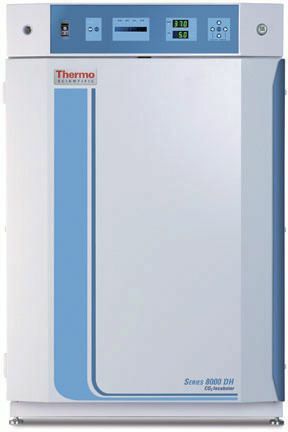 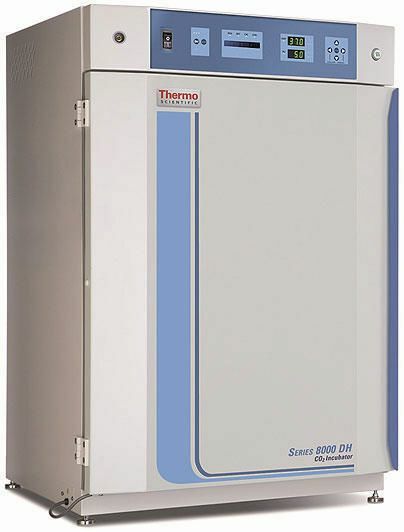 With precise temperature control and stability of all culture parameters, the Series 8000 direct-heat CO2 incubators offer dependable flexibility for growing cells. 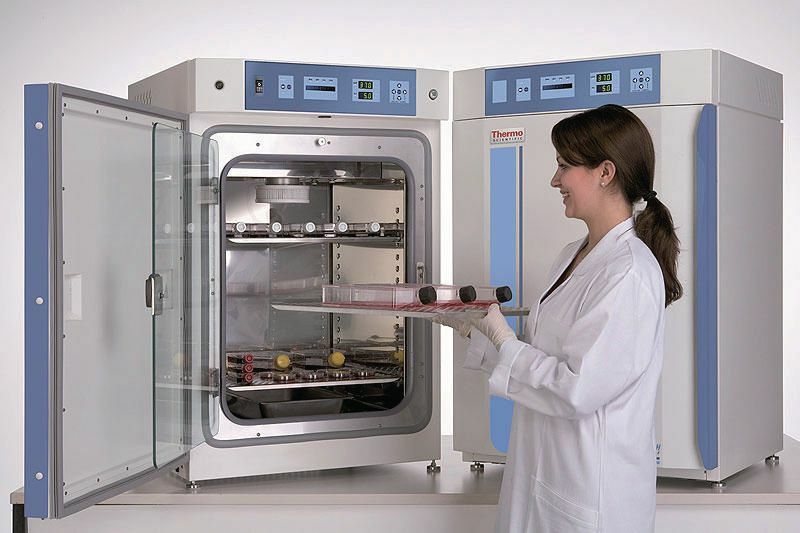 The automatic high-temperature decontamination cycle is ideal for overnight sterilisation and ensures consistent sterilisation time after time. 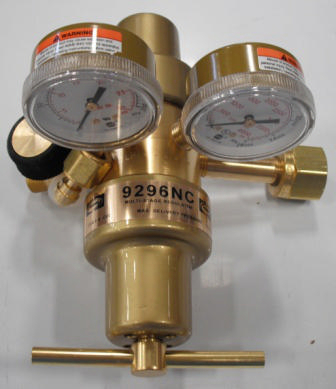 Units are light weight and easy to move with accessory roller base, there is a choice of TC or IR CO2 sensor. 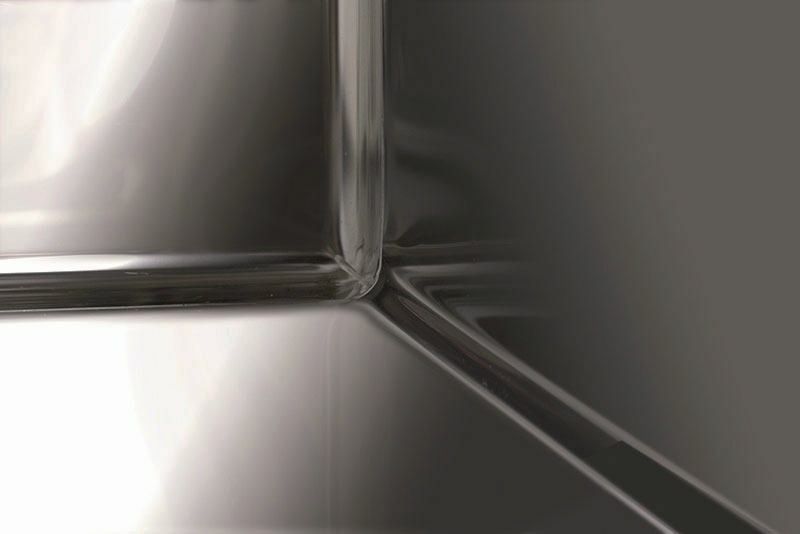 Directed airflow and direct chamber heating maintain optimum uniformity for an ideal culturing environment. 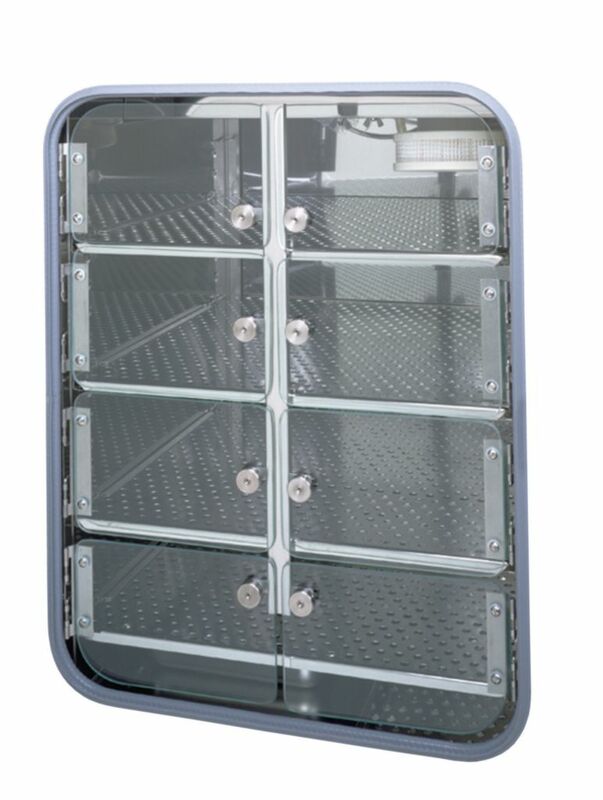 During the sterilisation cycle, the system ensures that the entire chamber is sterilised and all contamination eliminated. Units have coved corners throughout for easy cleaning.